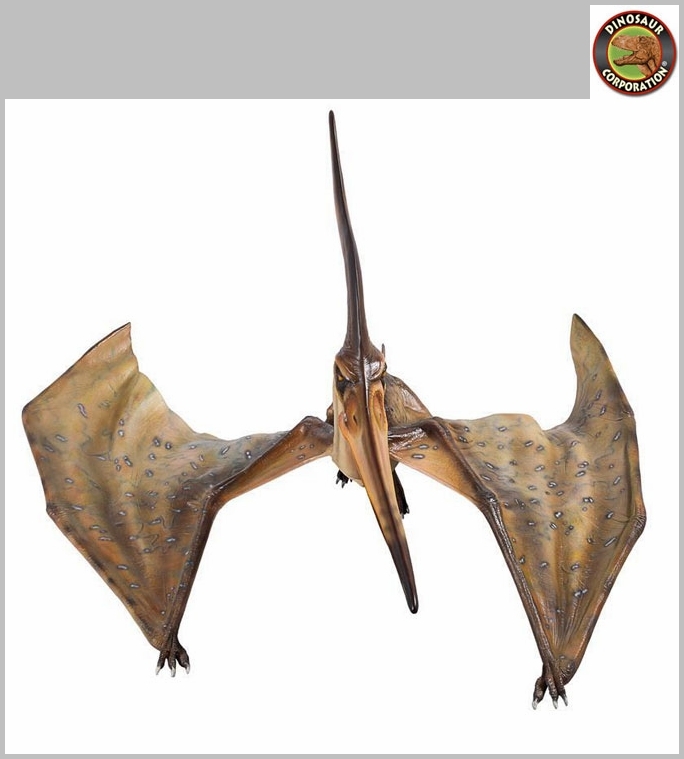 Home | STATUES | Jurassic Reptile Pteranodon Dinosaur Statue Garden Sculpture 57"
Jurassic Reptile Pteranodon Dinosaur Statue Garden Sculpture 57"
Pteranodon statue is finely detailed museum quality replica to recreate your garden into Jurassic World. The exclusive Jurassic-sized flying reptile is realistically sculpted with amazing details. 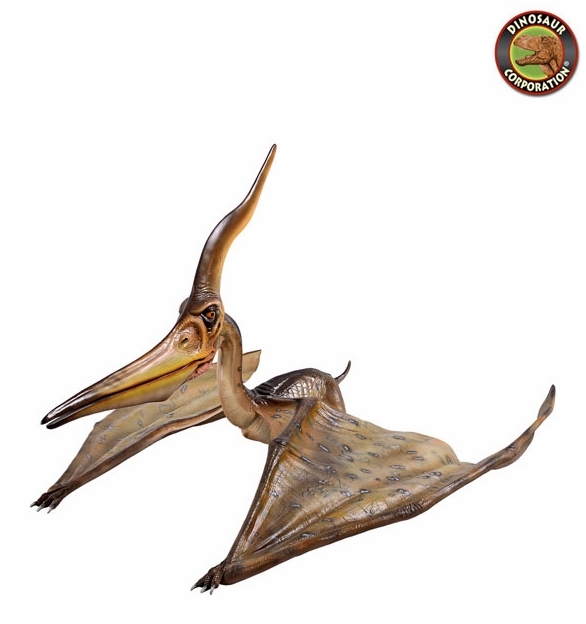 This large-scale, Pteranodon sculpture transforms any home, garden, restaurant or hotel into something truly magnificent!